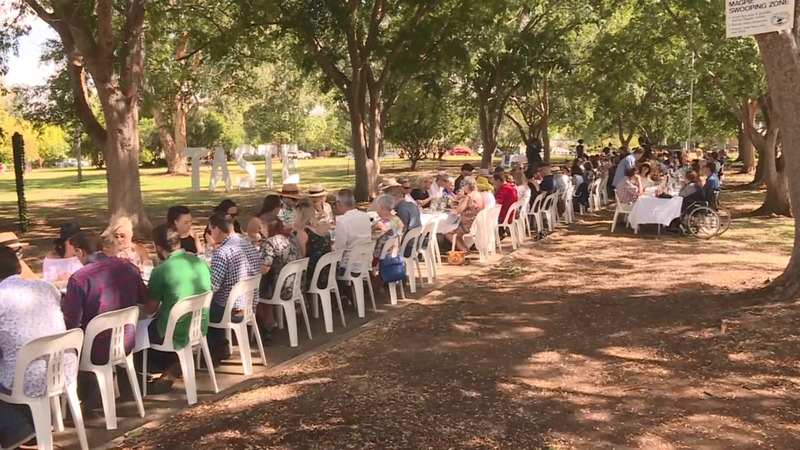 Taste buds will be tingling in Tamworth next month, with this year’s Taste Tamworth featuring a pop-up bar and high tea, as well as the return of the popular long lunch. Event coordinator Michaela Stevens says visitors should leave themselves plenty of time to enjoy all the 2019 festival novelties. Tickets can be purchased online at Destination Tamworth’s website.